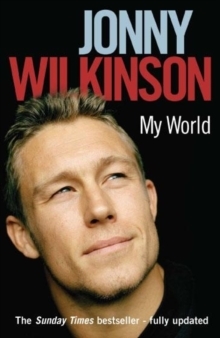 Jonny Wilkinson's impact on global sport has been extraordinary. Yet Jonny has faced a battle all his life to achieve success and, crucially, happiness. A crippling fear of failure, the targets he set himself and a string of injuries have caused Jonny to question his attitude to life. In this startling new book, writing with Steve Black, Jonny opens up for the very first time, revealing his darkest moments and explaining in a practical way the steps and techniques he has taken to ensure success in all aspects of his life. He still wants to be the best, but he now enjoys the journey. 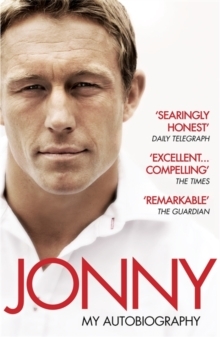 With never-before-told stories from his life and rugby career, this book will act as a powerful inspiration for anyone wanting to bring to the field of play - be it business, personal or sport - the very best they have to offer.